American Airlines flights were grounded for two hours on Tuesday due to a glitch in the reservation system, the airline says. A computer glitch in the reservations system at American Airlines caused all of the carrier's flights to be grounded for at least two hours on Tuesday. 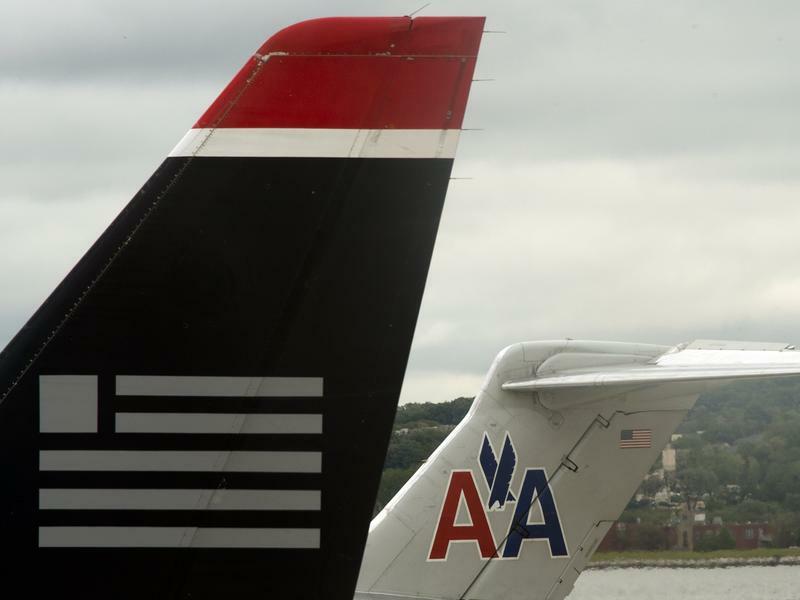 "American's reservation and booking tool, Sabre is offline," American Airlines spokeswoman Mary Frances Fagan told Reuters in an email. "We're working to resolve the issue as quickly as we can. We apologize to our customers for any inconvenience." NPR's Wade Goodwyn reports that the outage was announced about 2:30 p.m. Eastern time. On Twitter, American wrote: "We're currently unable to modify today's reservations. However, when able, we'll offer refunds or update travel at no charge." It said flights would be held at airports until at least 5 p.m. ET. In the next few hours, thousands of passengers were stuck on planes and in terminals as American worked frantically to get their network system back online. By 4:30 p.m., Goodwyn reports, passengers were again boarding flights. According to The New York Times, the outage with the reservation system meant that gate agents could not print boarding passes. "Sabre, meanwhile, said the issue did not come from its own computer systems. Other airlines, including Southwest Airlines and JetBlue, use Sabre and have not experienced any outages, said Nancy St. Pierre, a spokeswoman for Sabre. "At Dallas-Forth Worth International Airport, thousands of passengers were stranded waiting for flights, some of which were being canceled. Some passengers described being stuck for long stretches on planes on the runway unable to take off or, having landed, initially unable to get to a gate." Update at 6:50 a.m. ET, Feb. 14: News Is Confirmed. 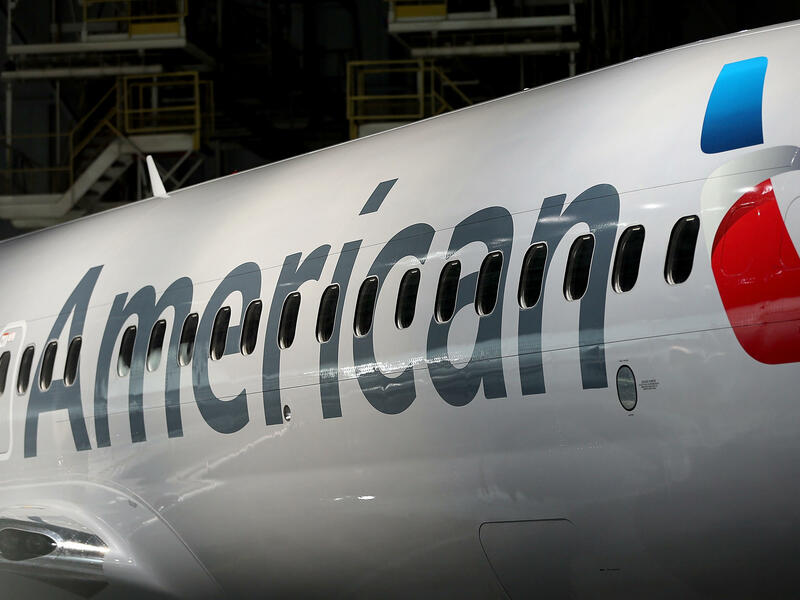 Statements confirming the news that directors of US Airways and American Airlines have agreed to merge the airlines have now been released by both companies.